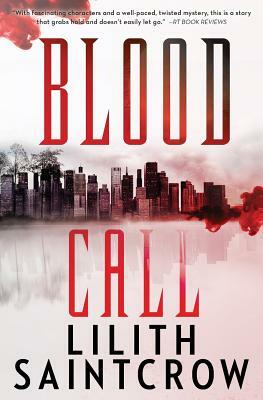 A brand new thriller with a supernatural twist from New York Times bestselling author Lilith Saintcrow. Anna Caldwell has spent the last few days in a blur. She's seen her brother's dead body, witnessed the shooting of innocent civilians, and been shot at herself. Now she has nowhere to turn-and only one person she can possibly call. Since Anna dumped him, it seems waiting is all Josiah Wolfe has done. Now, she's calling, and she needs his help -- or rather, the "talents" she once ran away from. As a liquidation agent, Josiah knows everything about getting out of tough situations. He'll get whatever she's carrying to the proper authorities, then settle down to making sure she doesn't leave him again.